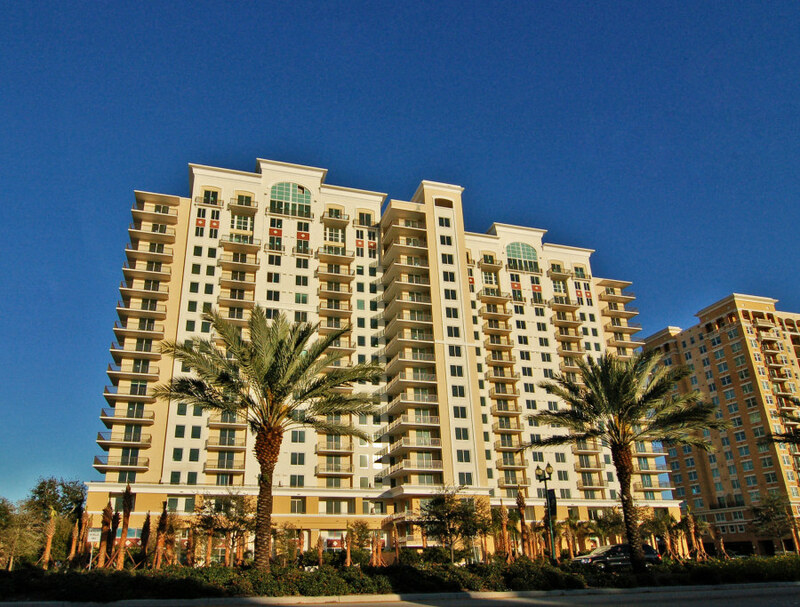 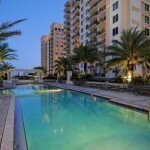 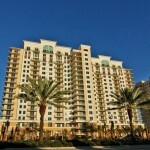 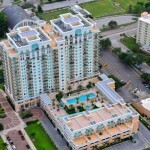 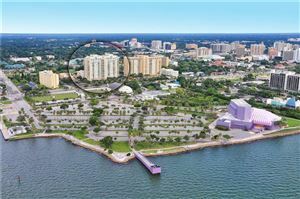 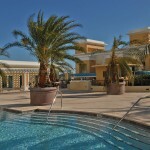 Alinari is one of Sarasota’s developments that offers resort style amenities and one of the largest lap pools in downtown Sarasota. 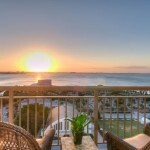 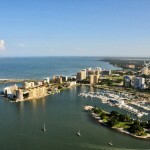 Units have stunning bay views or city views. 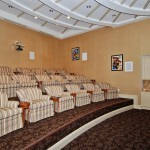 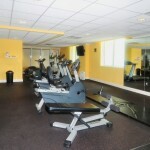 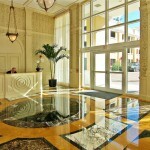 There are a variety of floor plans including lofts with large terraces and 2 story units. 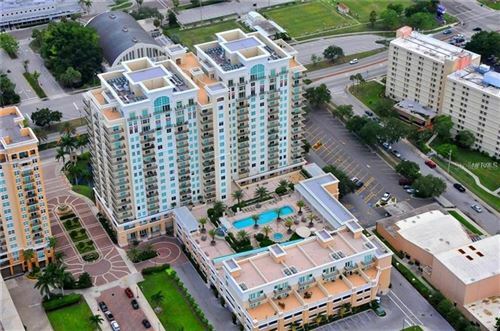 Alinari is located on Tamiami Trail right across from the Van Wezel Performing Arts Hall and the West Coast Symphony.